IT Engineer and Exclusive Latin America Specialty Coffee Merchant. 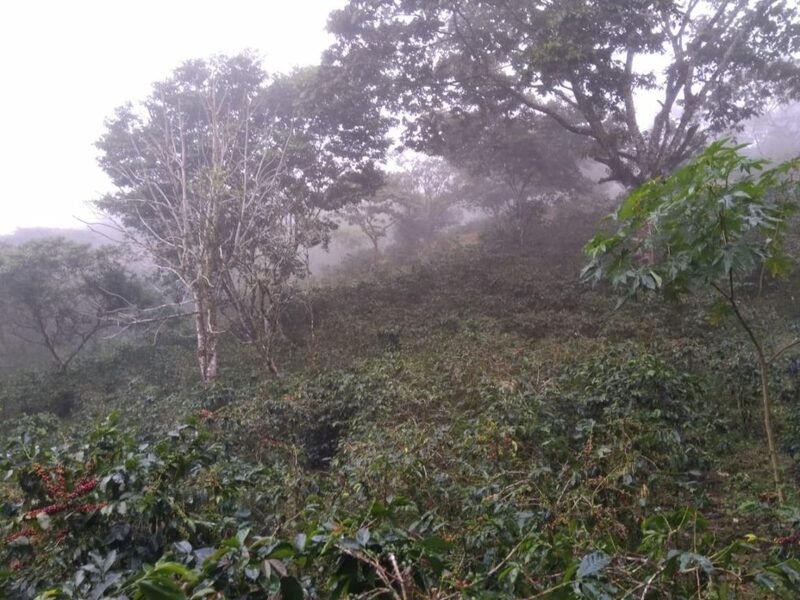 Quillabamba is one of the coffee regions in Peru located in La Convencion department of Cusco in Peru. Lots of curved roads, no traffic signs, magical views. This is a must see! I took a few pictures of this journey. Check out below and let me know what you think. Peru Cusco to Quillabamba roads. Cocotu cafe. 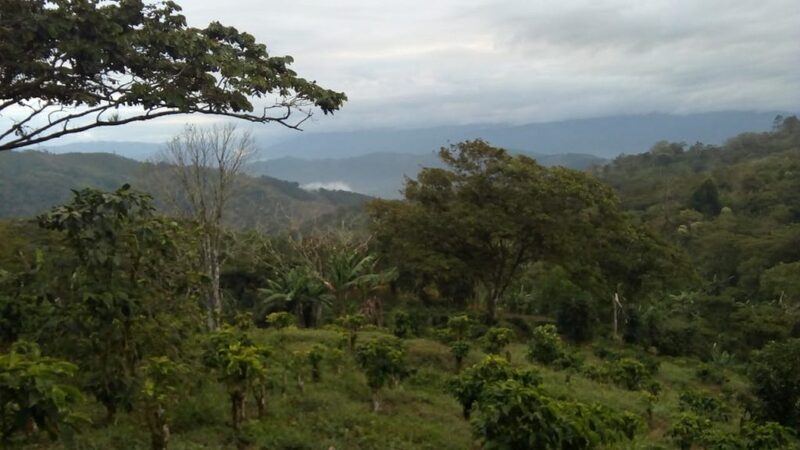 Check out new pictures from this amazing coffee farm located in Danli, Honduras. 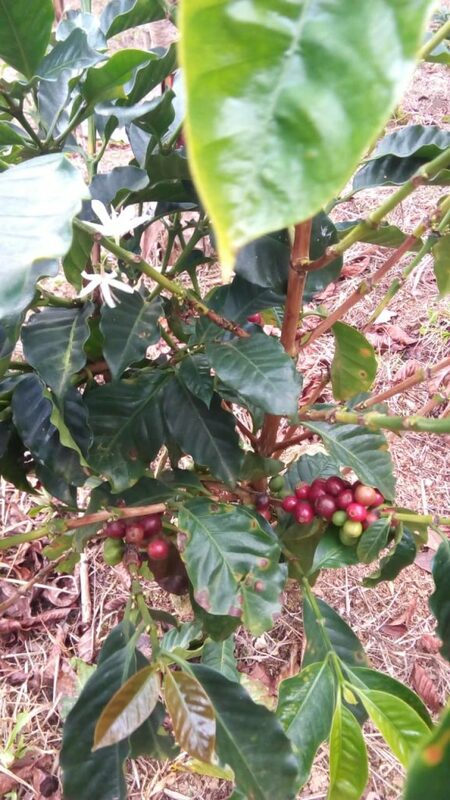 Coffee profile from this farm is very interesting. Chocolate, citrus with a caramel finish. You can grab this coffee at this link. Honduras coffee farm in Danli. 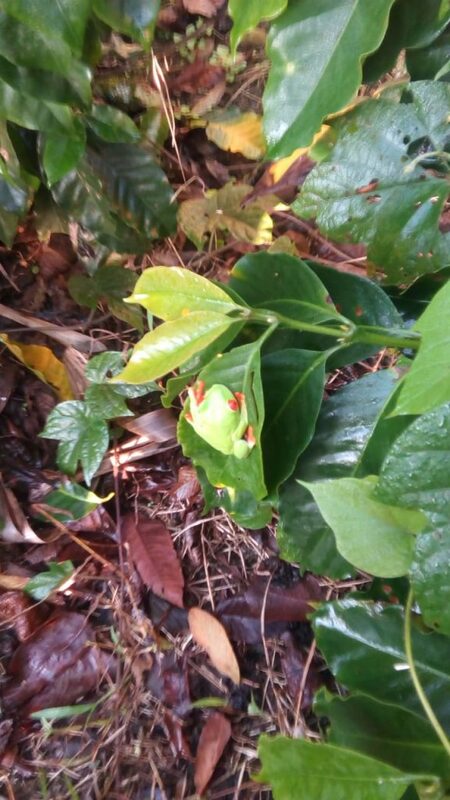 Honduras coffee farm in Danli showing a frog. Great signs of biodiversity meaning little or no pesticides are used in the farm. Brewing specialty coffee at home is very easy. Check out this video showing how to make a pour over coffee at home. Grab any coffee from cocotu.com and practice your home barista skills. After 14 years of being a Systems Administrator, Cocotu (Rudy) decided that he needed a break from the routine and quit his job to travel to Latin America. Listen to interview using the link below. This journey allowed him to meet beautiful people, explore amazing sites and venture into the most extraordinary coffee farms. Rudy found something in common that unites most Latino countries, this is called coffee. Rudy developed a strong bond with a number of farmers and producers across several Latin American countries such as Bolivia, Peru and Colombia. The more he connected with these farmers, the more he felt responsible for sharing their stories and product with the world. Now Rudy is an exclusive coffee merchant, he brings coffee directly from small coffee farms in Latin America. Rudy works only in small batches of top-quality beans. The product comes in ready to sell, all the roasting, packaging, and branding is done in Latin America. Rudy is now proud of his company Cocotu because he’s able to offer chemical-free, exclusive coffee beans that are produced through sustainable means. Listeners, Rudy tells us how he went from working in Corporate America to creating the business of his dreams by traveling to South America. I hope you get inspired with this one and share it if you think someone you know needs this message. A special thanks to Cafe con Pam for this amazing interview! Colombia covers approximately 440,000 square miles in South America, lush land known for the abundance of life that it has sprung forth over the centuries. This is a country where idyllic landscapes are the rule and not the exception, a place where wonders thrive. The population is nearing 50 million, a milestone that will probably be hit within the next few years. Located in the northern part of the content, this is a country with a tropical climate, a major factor in the wildly successful tourism industry. Presenting in turns unbeatable relaxation and story-worthy adventure, Colombia is rich with history and personality, standing out among potential travel locales around the world. Mountainous, Colombia is home to the Andes, which are widely regarded for their beauty and for their high altitude. There are, however, a wide range of climate zones in Colombia, including tropical rain forests, savannas, steppes, and deserts as well. Whatever you are looking for, you can find it in Colombia, home to landscapes that have been made famous for their inclusion on postcards and computer wallpaper collections. Imagine diving in and being able to say, “I was really there, that place people like to stare at in pictures, I really visited it.” This is the experience of seeing Colombia for yourself. With the third-highest coffee production in the world and the second-highest in South America, Colombia is known for exporting a huge volume of mild and well-balanced beans. Coffee in Colombia dates back all the way to the 18th century, when a Jesuit priest named José Gumilla recorded its presence along the Orinoco River. In the many years since, the industry has turned into a thriving one, famous for quality as well as for quantity. When coffee is said to be from Colombia, the implication is clear: this is coffee that you can expect to be full of flavor and personality. The oldest archaeological sites in Colombia date back more than 10,000 years, and because of Colombia’s northern position, it was commonly used as a sort of bridge between North America and the Amazon. It was Alonso de Ojeda, who had been a part of Christopher Columbus’s crew, who first explored the area on behalf of Spain, and the town of Santa María la Antigua del Darién was founded in 1510, the first operational town not only in present-day Colombia but in all of South America. Colombia has been independent from Spain in one form or another since 1811. Throughout the 21st century thus far, Colombia has taken a leading role in trying to solve South American political problems, including the crisis in Venezuela. All this history serves to make Colombia that much more captivating to those who take the time to see the country and take in its culture. From the coffee to the sunshine to the people and Colombian coffee history that make Colombia what it is, there is never any shortage of things to do or fun to take in when you are in the country. Honey processed coffee leaves more of the flesh surrounding the coffee bean (mucilage). The resulting coffee is then referred as to Honey. This process boosts body and sweetness in a cup. Grab this coffee at cocotu.com. This process has nothing to do with honey or anything honey related.